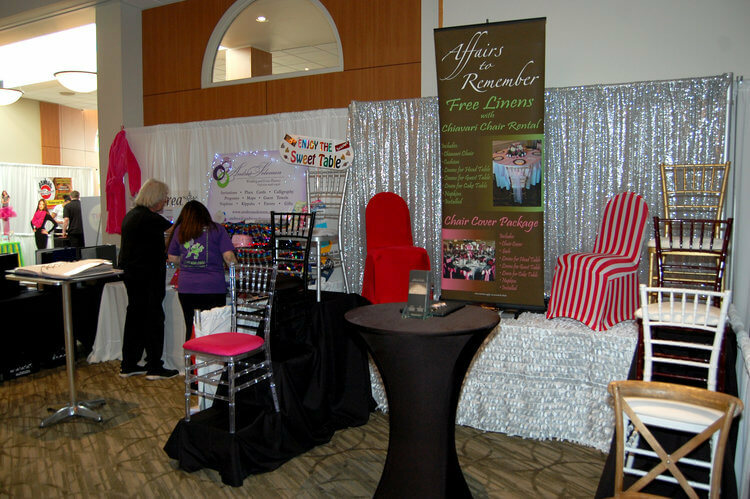 Sunday, August 17, 2003 was the date of our first Event Planning EXPO. After a year of creating, discussing, planning, selling and marketing – we were set to embark on a “first” for the social event planning community in Metro Detroit. We were thrilled to gather local event industry leaders and experts under one roof for an entire day – ready to meet prospective clients planning milestone events. Nothing could have prepared us for the BLACKOUT of 2003. As the heat index climbed – power surged and disrupted millions in the Northeast, including eight states and Canada. Guess what? Most of the power in our area wasn’t restored until the end of the weekend. Locals fled the heat – perfect timing for a weeken getaway before the start of school. OUR EXPO WAS SUNDAY! Generators were sent to Sheraton Oaks Novi, our EXPO site. Power was restored! We had lights, we had electricity, and we had the lingering chlorine smell from the lobby pool, a result of the weekend’s high humidity and lack of power. Conditions were not perfect. Our vendors rallied. Load in happened as planned. There was no FACEBOOK. There was no way to reach people and tell them that the hotel was open and the show was still ON. The doors opened AND PEOPLE CAME! Over 200 families attended the show. It was a success. It proved that our community needed this event. Fast forward 13 years. 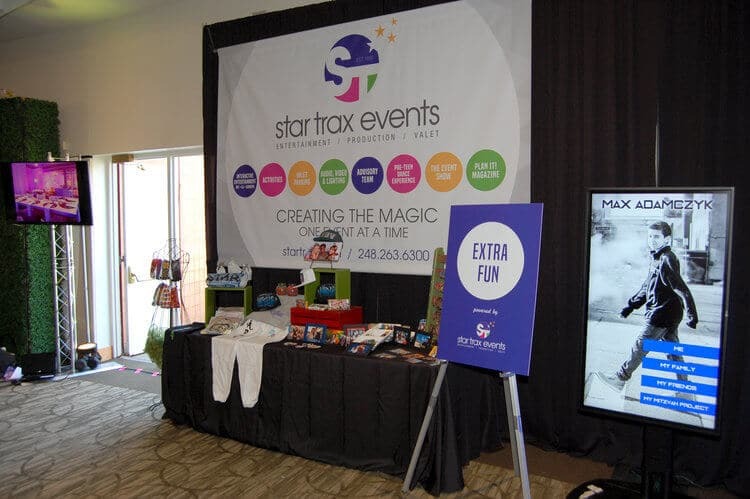 The Event Planning EXPO, now referred to as the Event Show, has become an annual event for vendors and attendees alike. This year, the Event Show will be held on October 9, 2016 at the West Bloomfield JCC (11 AM to 3 PM). 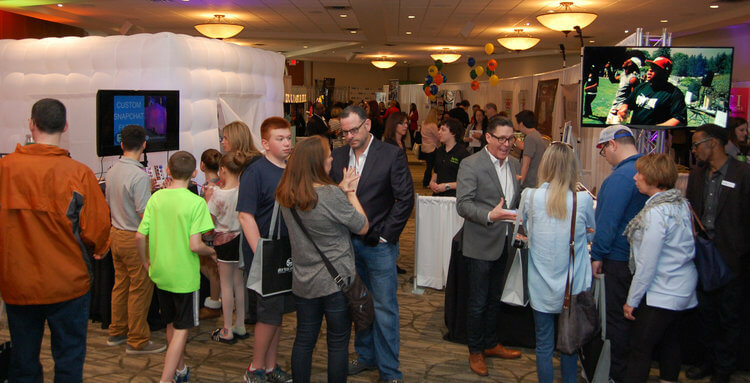 Experts will be on-site, ready to inspire families and businesses planning events! No matter the occasion, our vendors can walk you through the entire event planning process, sharing ideas on WHAT’S NEW, CURRENT, and ON TREND. We have it all: the finest venues, decorators, floral designers, photographers, linens, décor, rentals, catering, fun food, invitation and souvenir specialists, interactive entertainment, music and so much more. Seventy vendors ready to meet you face-to-face and help you plan your entire event in one day! ONLY ONE DAY, ONCE A YEAR! The Event Show is bigger and better than it’s ever been. We have more vendors and more attendees than ever. And we have the finest local talent, experts and businesses in the event planning industry. 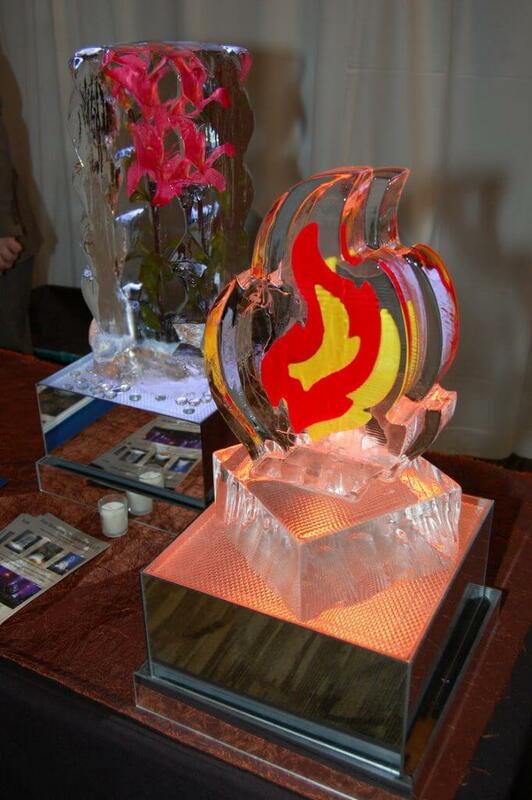 The need for year-round event planning assistance has inspired Plan It! Magazine. This party planning resource guide is filled with trusted referrals and vendors providing services for everything you need to plan your next event. Updated and published twice yearly, the print edition can be found at various rack locations throughout Metro Detroit as well as online at www.planitmagazine.com. The content is current. The photos are phenomenal. The advertisers are always at your fingertips. Join us. Let us hold your hand. 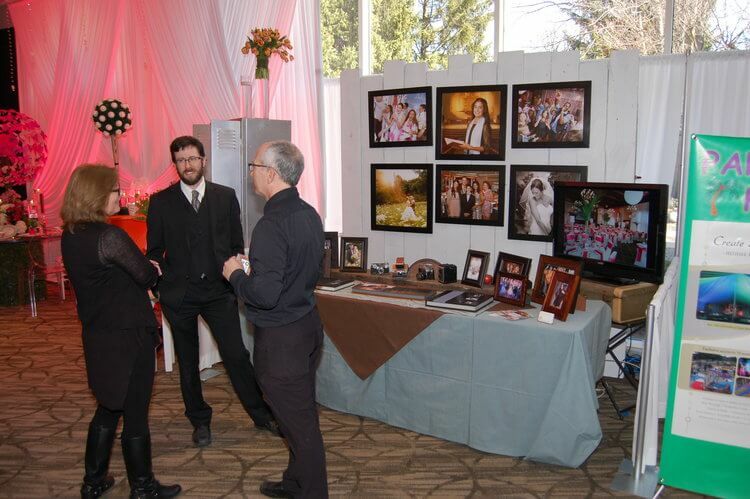 See for yourself how others have made the planning process for their events easy. Meet the professionals, sample the cuisine and see new products. To sweeten the pot, our vendors will be offering discounts and Event Show incentives for those that attend – ONLY! We look forward to meeting you on October 9, 2016 at the West Bloomfield JCC from 11AM – 3PM.